 Our mission is to be a liaison between Unity North Spiritual Center and our local community, helping in ways that align with Unity principles. Family Table is a network of local churches and spiritual centers that provide free dinners for people in our community. Unity North typically hosts the evening meal on the fourth Thursday of every month, except during November and December. The free meal is served at 5:00pm, and all are welcome. Come for the great food and fellowship. For more information, please contact Mary Sorenson or Kathleen Bailey. Family Promise in Anoka County is a program that provides temporary shelter for families who are experiencing homelessness. Unity North is part of a network of local churches and spiritual centers that host the families for one week every quarter. The facilities and community at Unity North provide shelter, evening meals, fellowship, a warm and comfortable place to sleep, and breakfast for the guest families. For more information, please contact Kathleen Bailey. The Hands of Kindness service is available to provide general assistance to anyone in the community. Members of Unity North may lend assistance to provide a ride to the doctor, meals after surgery, house cleaning, or other transportation. For more information, please contact anyone on the Outreach Committee. The Unity North Food Shelf strives to provide local families in need with enough food to feed a family of four for one week. The Food Shelf is stocked and maintained by the Unity North community. For more information, please contact Barb Green. The Unity North community collects teddy bears that will be given as gifts to local children. The bears are filled with love during our Fifth Sunday Service. After the service, the bears are offered to children in need in various crisis situations. The Unity North community collects used prescription eye glasses and reading glasses for Project Safety Nets. The glasses are distributed in Senegal, West Africa. During the months of November and December, the Unity North community "adopts” several local families and provides them with Christmas gifts. The gifts may be for Mom, Dad, or their children, and they are given lovingly and anonymously. This is a very popular, long-standing tradition at Unity North. We are always looking for volunteers. © 2019 Unity North Spiritual Center. All Rights Reserved.